These are 90+ point rated wines and so limited they won't be found anywhere else. Selections are predominantly red, with an occasional white. The price varies each month depending on the wines being featured. You'll open the door to wines that are covered in medals, 90+ point ratings and so limited they won't be found anywhere else. 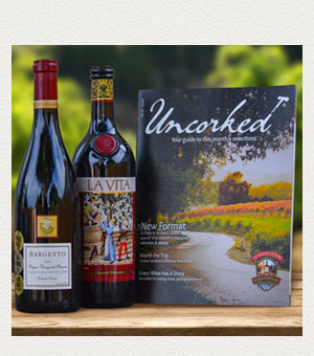 Each month features two to four different artisan wineries accompanied by Uncorked, our beautiful guide to the wineries, the wines and insight to California's wine scene. Selections are predominantly red, with an occasional white. The price varies each month depending on the wines we are featuring. 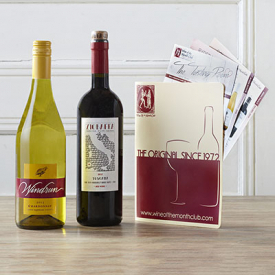 When you join for yourself the price varies each month depending on the wines featured. 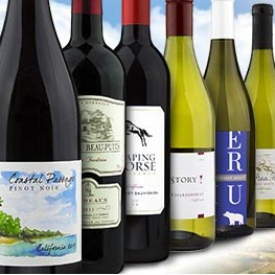 Two bottle wine club shipments average $134 (plus shipping and handling). 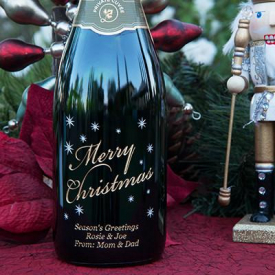 Three and four bottle shipments average between $175 and $275.